Internet Explorer. 1. 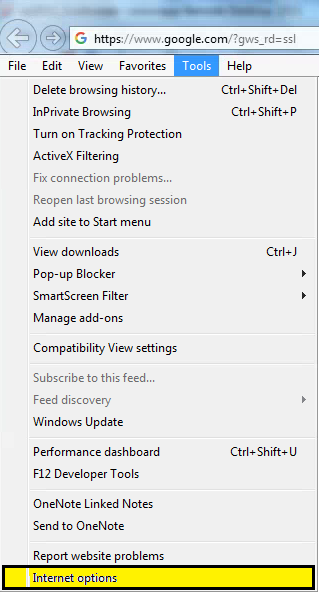 Open Internet Explorer on your computer and press the "Alt" key on your keyboard to reveal the Menu toolbar.